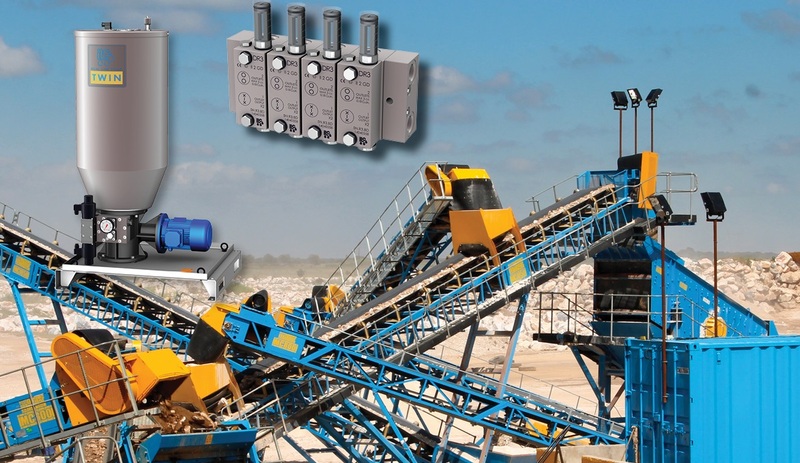 The electric TWIN-PUMP has been designed for all applications that use Double Line Systems. The Double Line lubrication systems, generally used on medium and large sized machinery and equipment, operate in harsh or extreme operating conditions for the various points to be lubricated. The systems can be very complex and be longer than 100 metres. Any type of system can be designed and set up in a reliable and efficient manner, with the possibility of expansion.